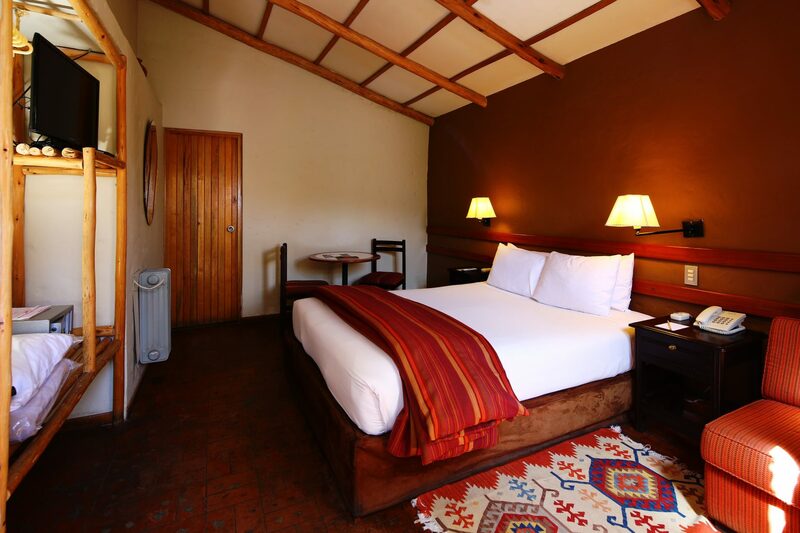 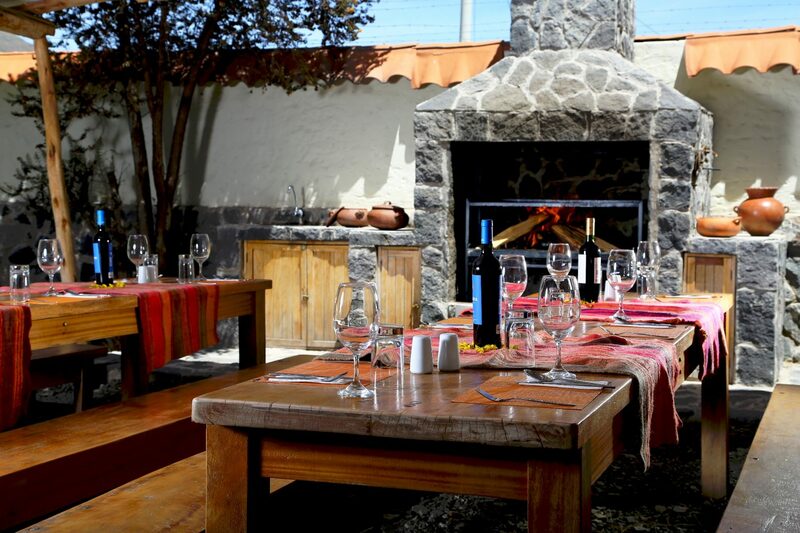 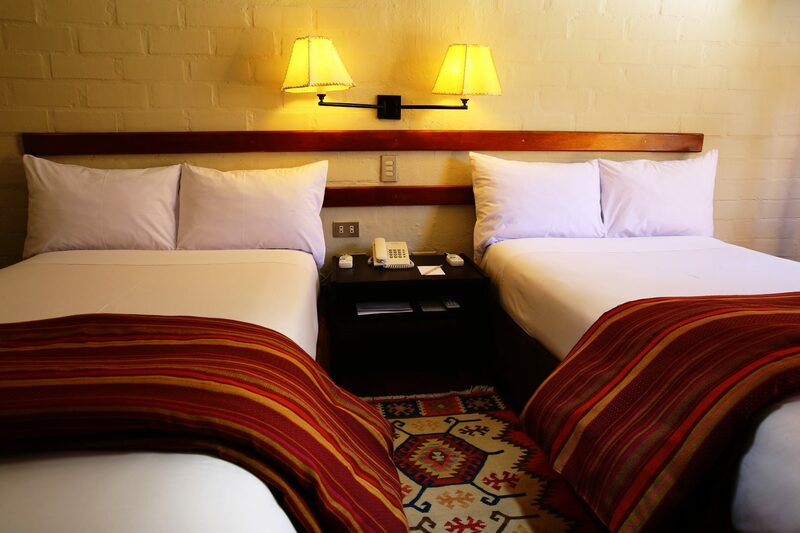 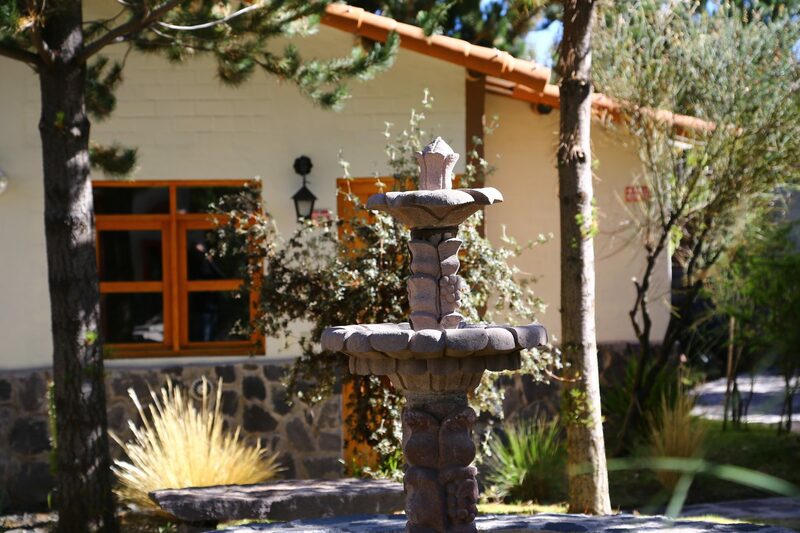 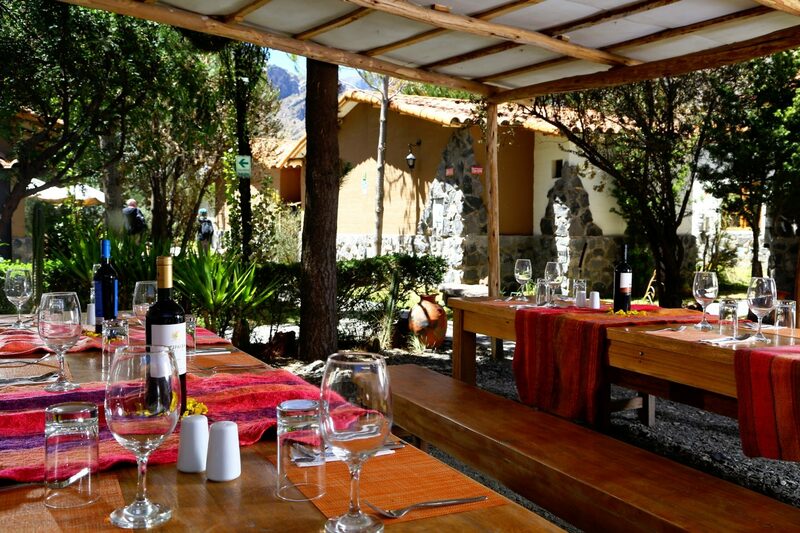 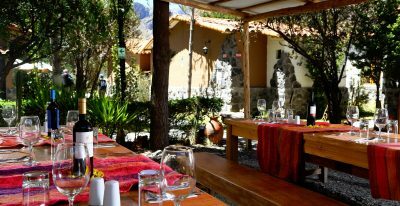 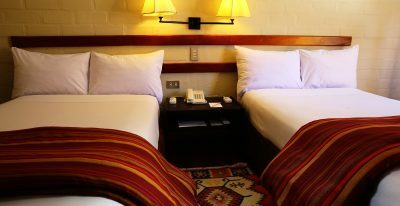 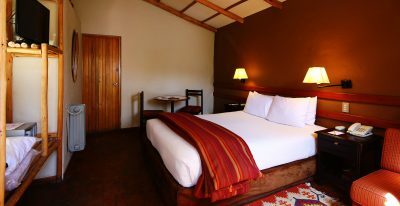 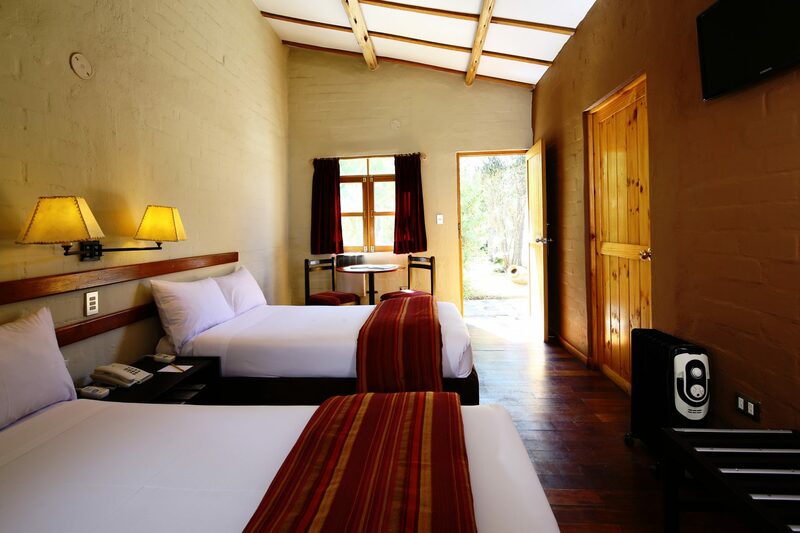 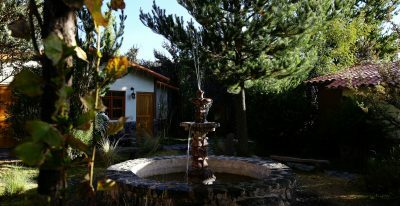 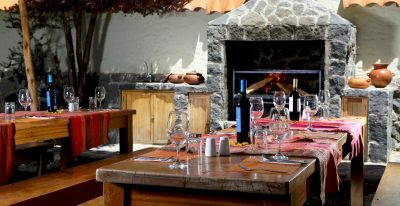 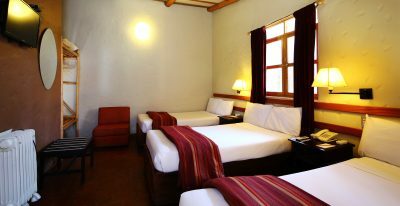 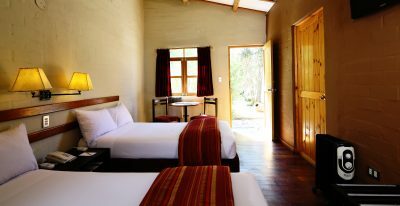 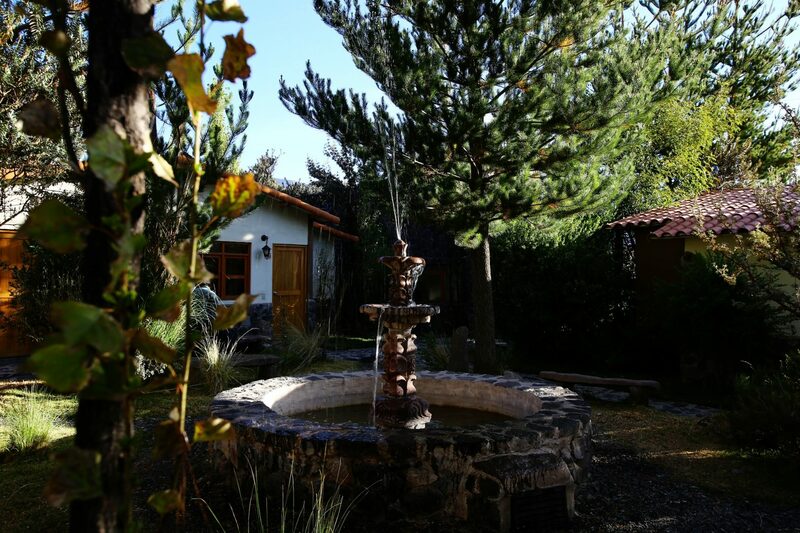 Casa Andina Classic Colca's 51 rooms sit within rustic individual stone casitas. 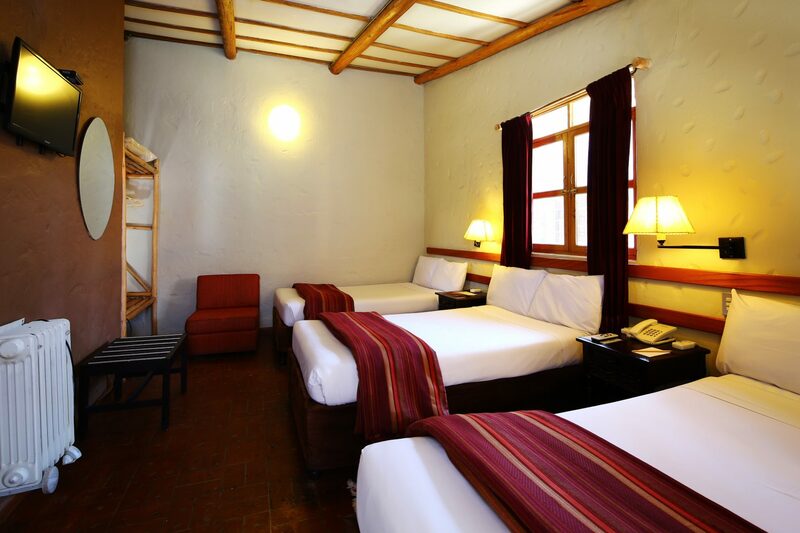 Many of them have thatched roofs and ceramic floors and have a local feel while still being first class and comfortable. 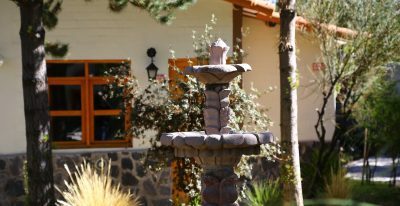 An open-air patio embellishes the hotel grounds.